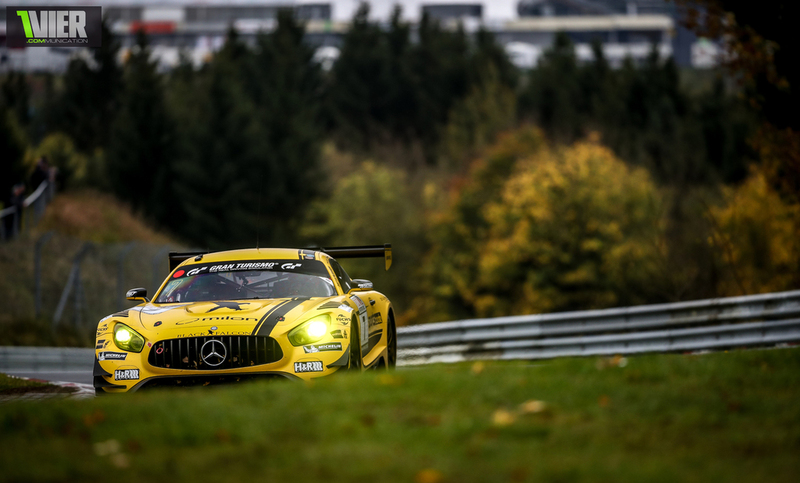 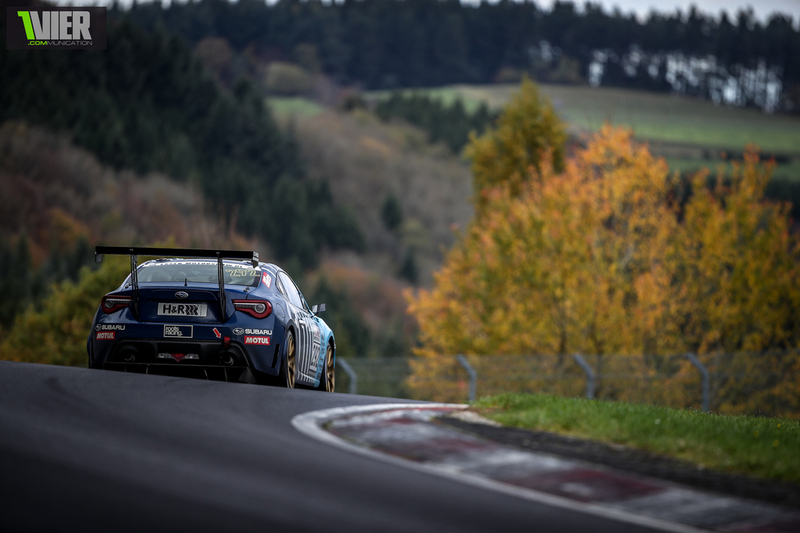 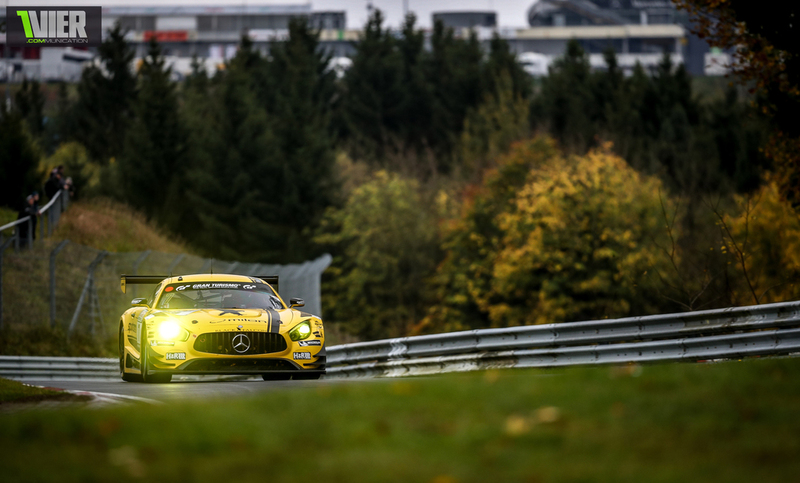 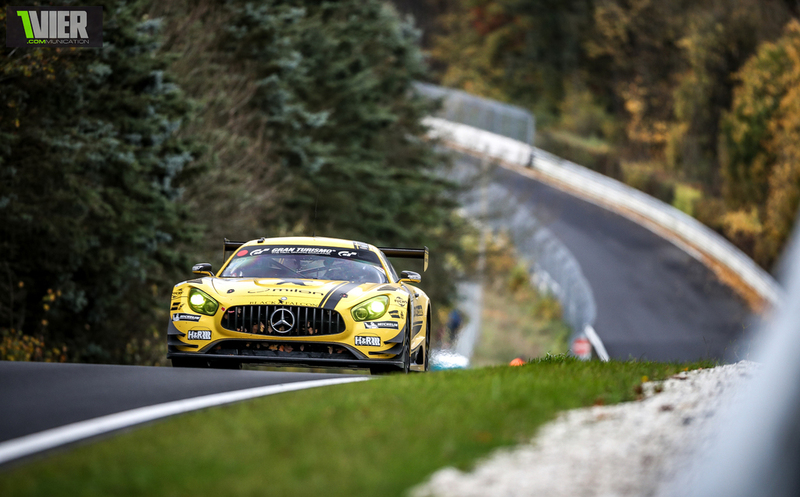 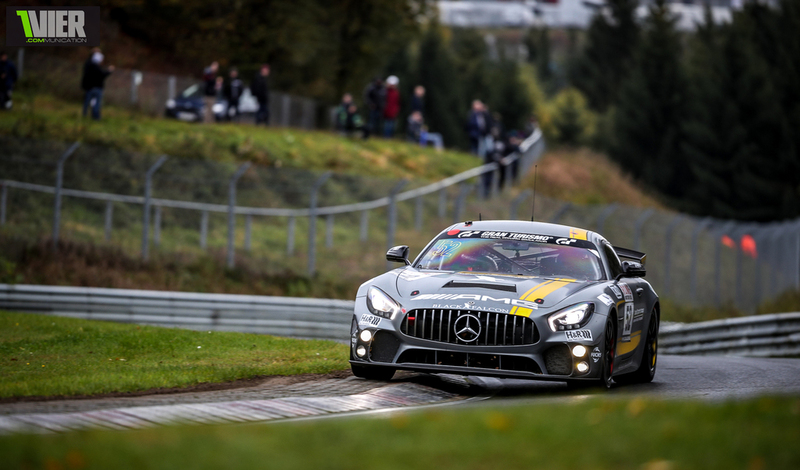 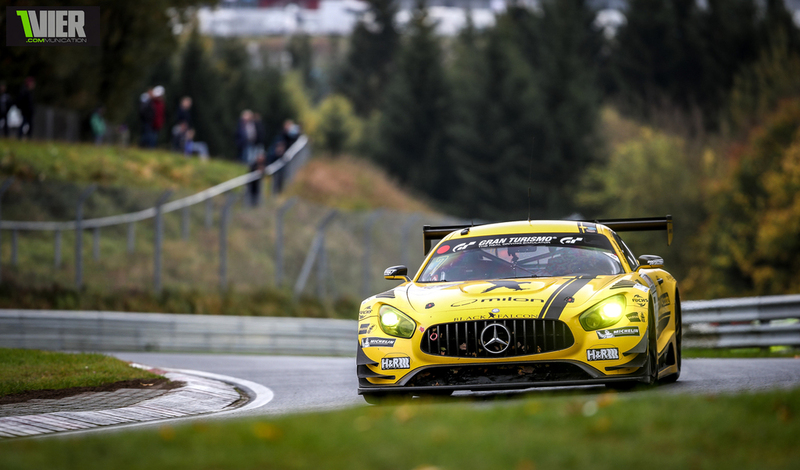 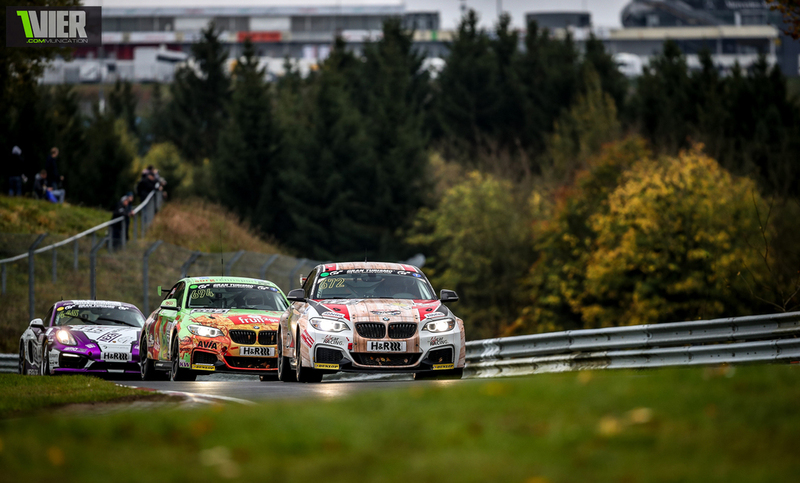 The VLN Season 2017 is over. 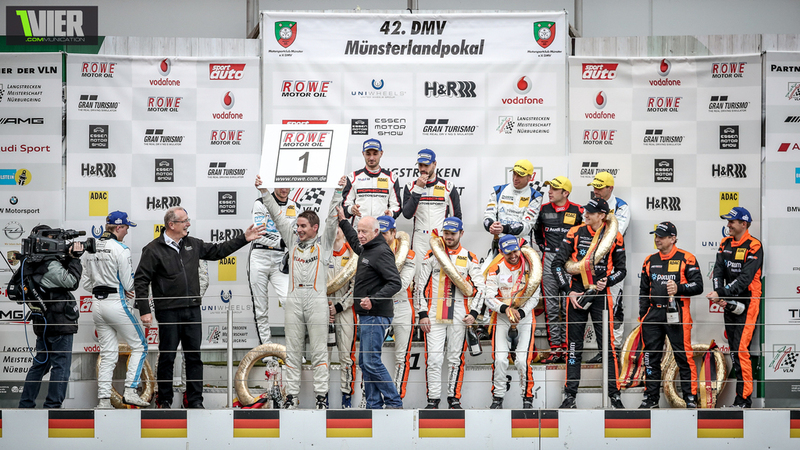 We have a "Meister" and it is a rare Feat that Michael Schrey managed to defend his Title. 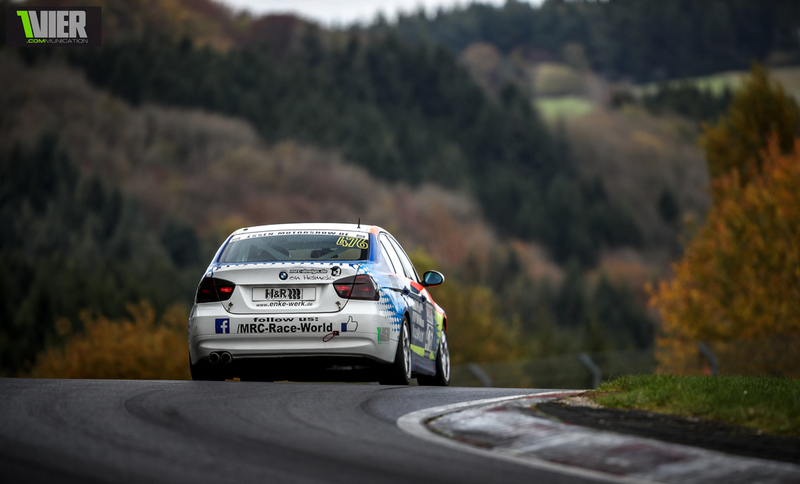 He did compete in the hard fought M235i Cup this year but just in the Morning of the last Race he announced that he would start also in the TCR Class.. with the powerful Mathilda Team around Andy Gülden. 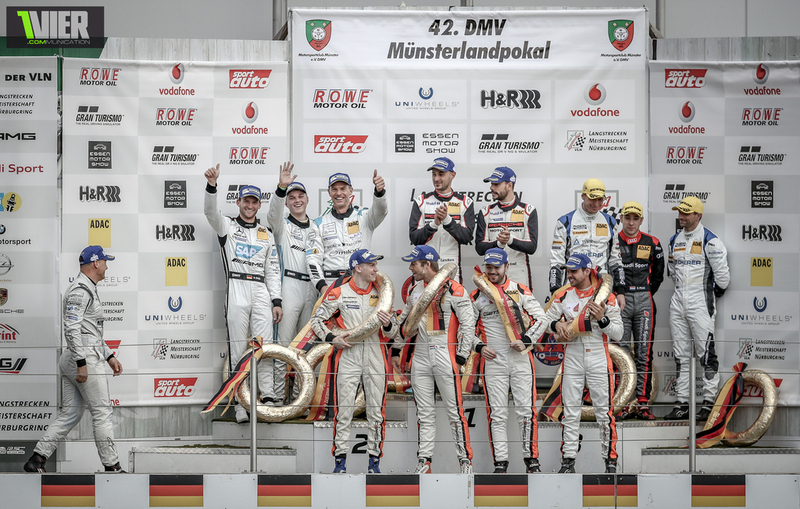 This meant he took the Start in his usual BMW and then at the End of the Race took over the FWD Golf GTI to bring the Championship home. 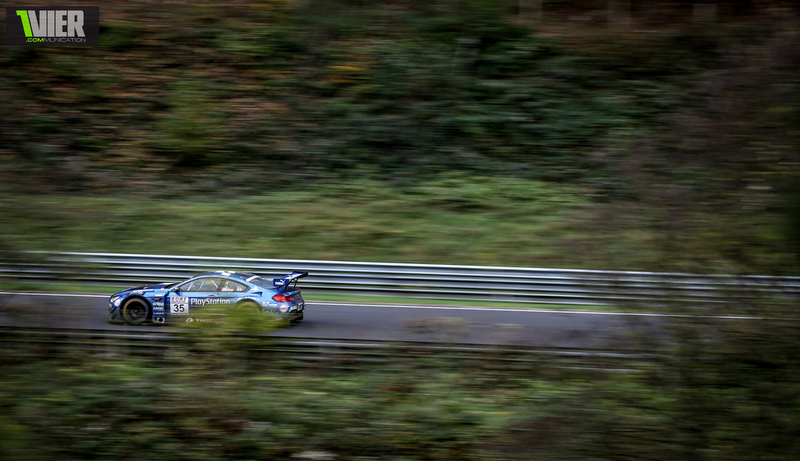 This Tactical Masterpiece meant that instead of fighting 4 hours constantly he could rely on his Teammates to built a Big Gap to the other TCR's and safely evade any "close moments". 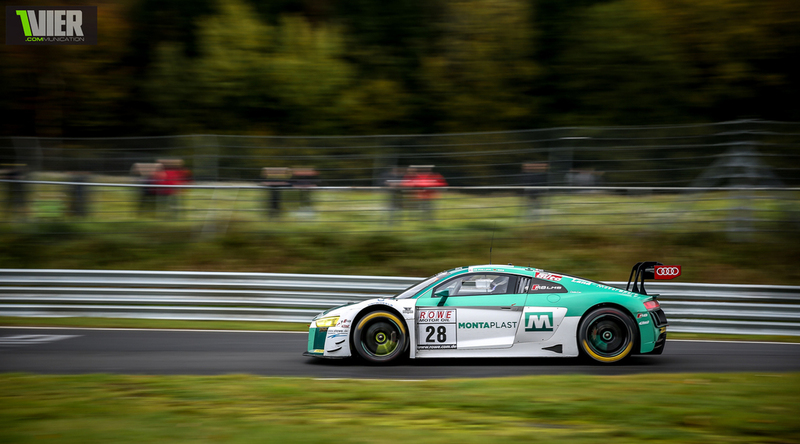 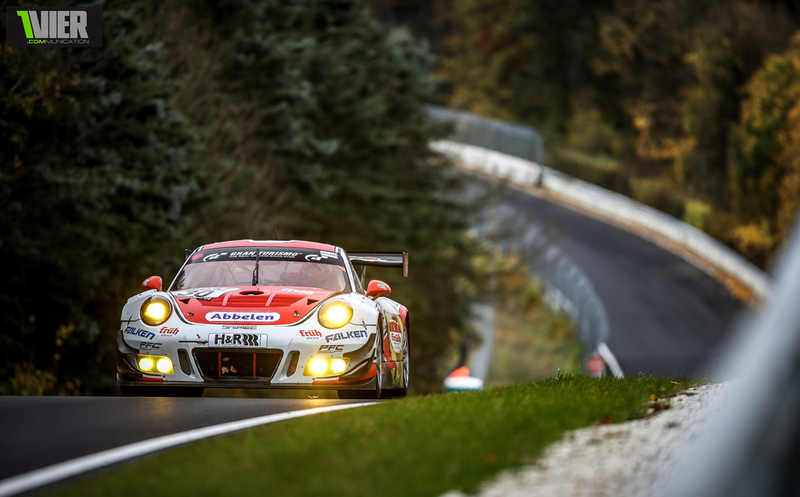 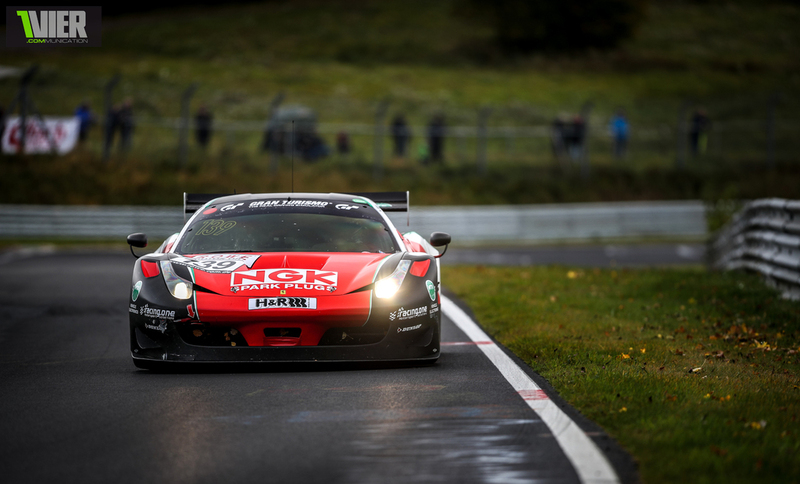 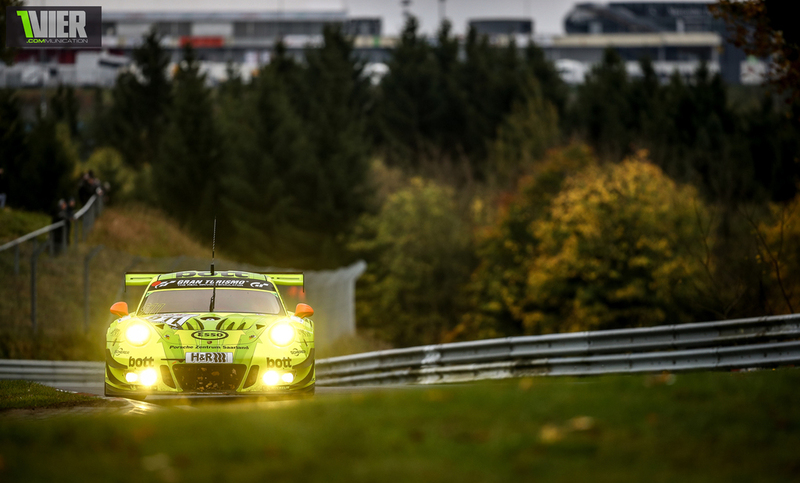 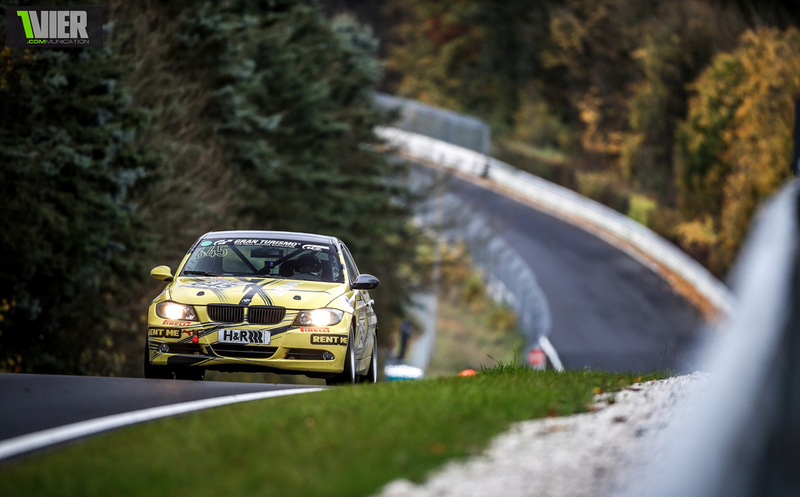 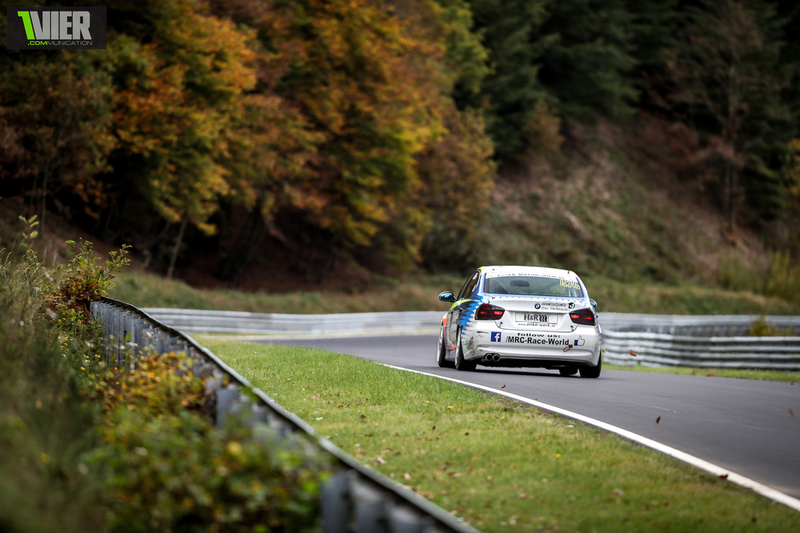 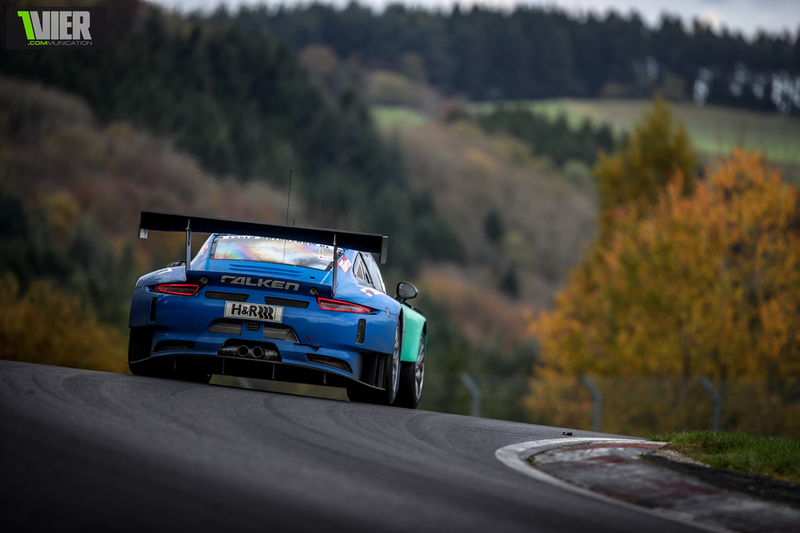 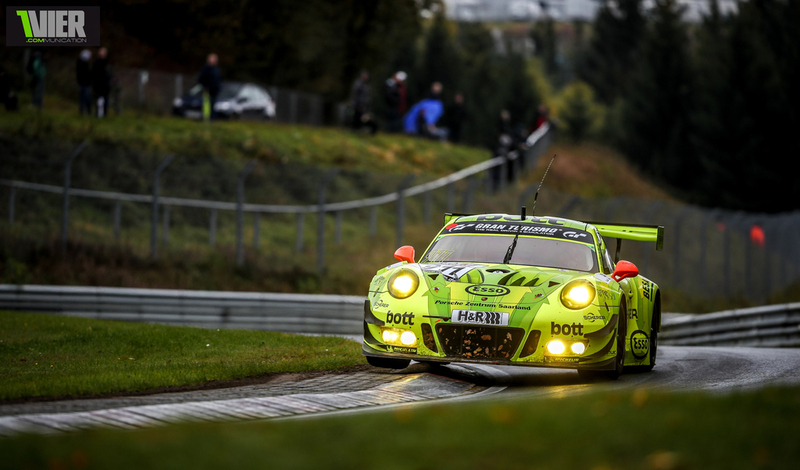 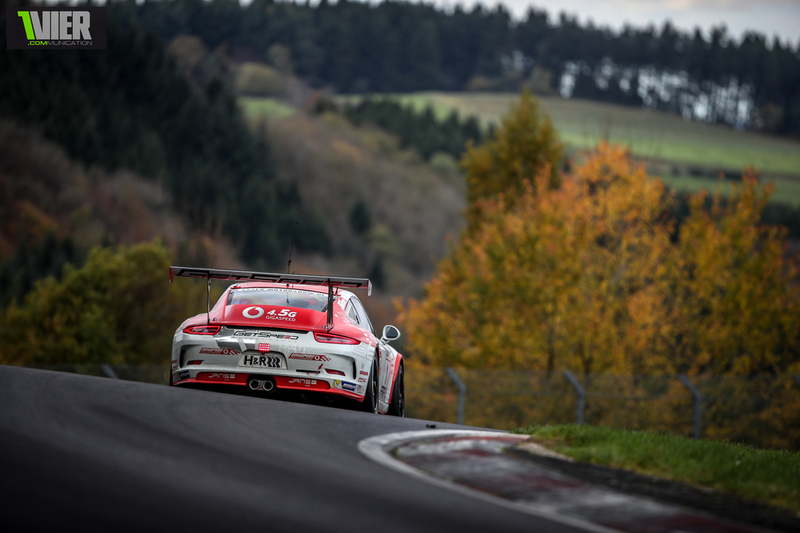 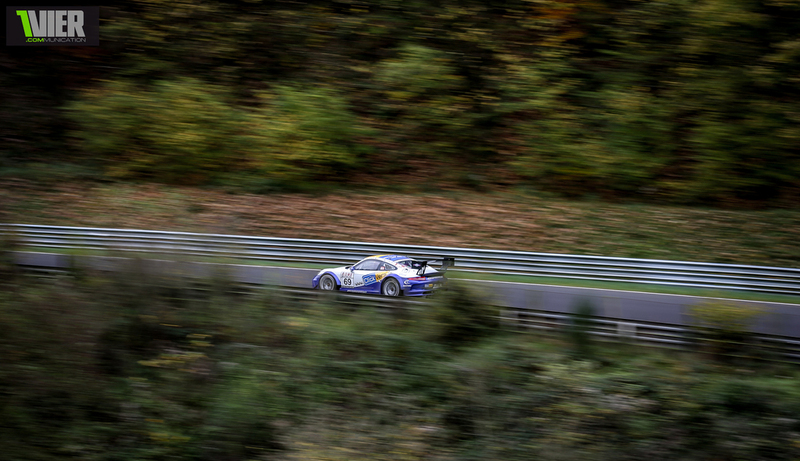 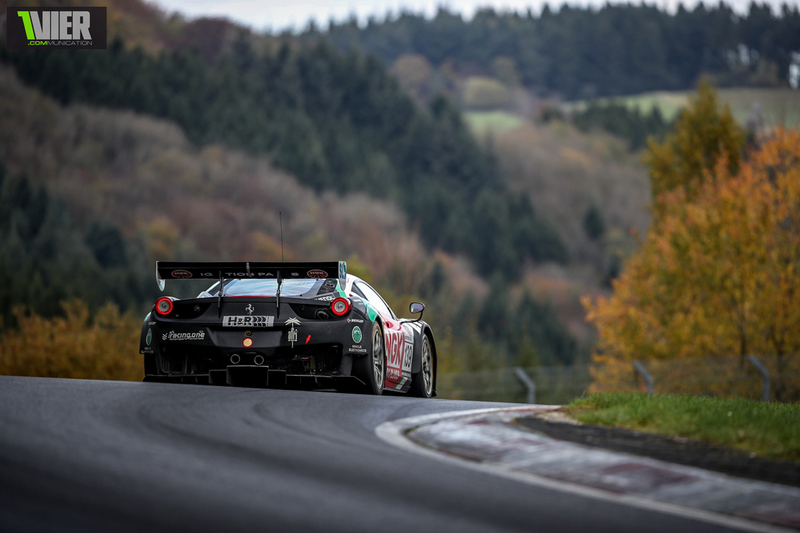 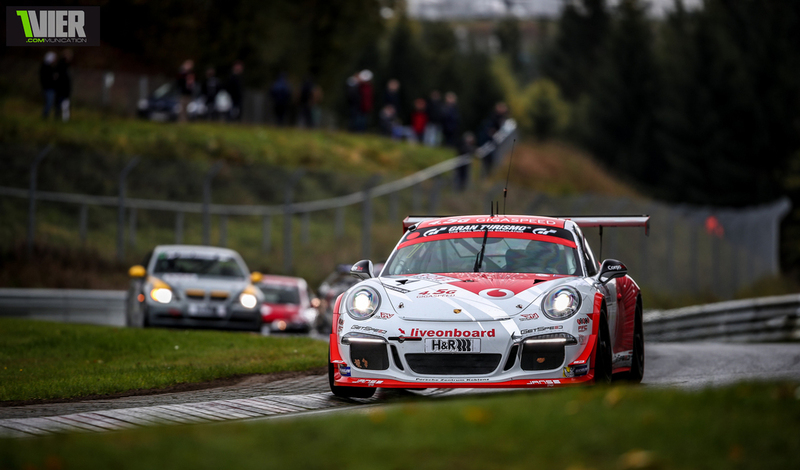 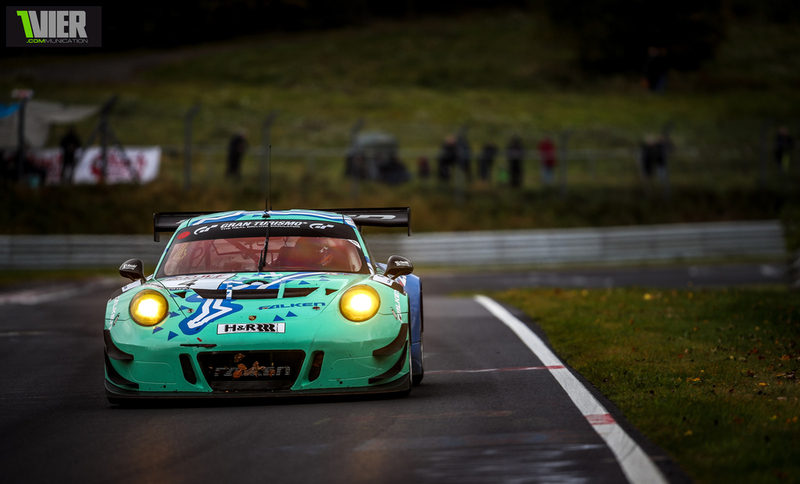 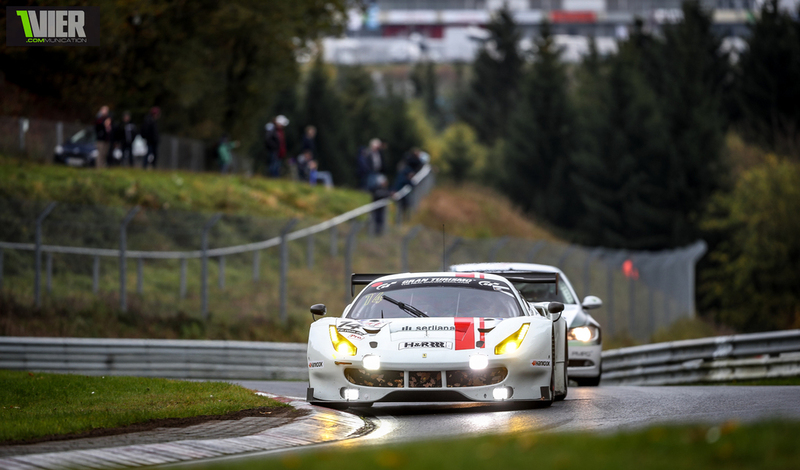 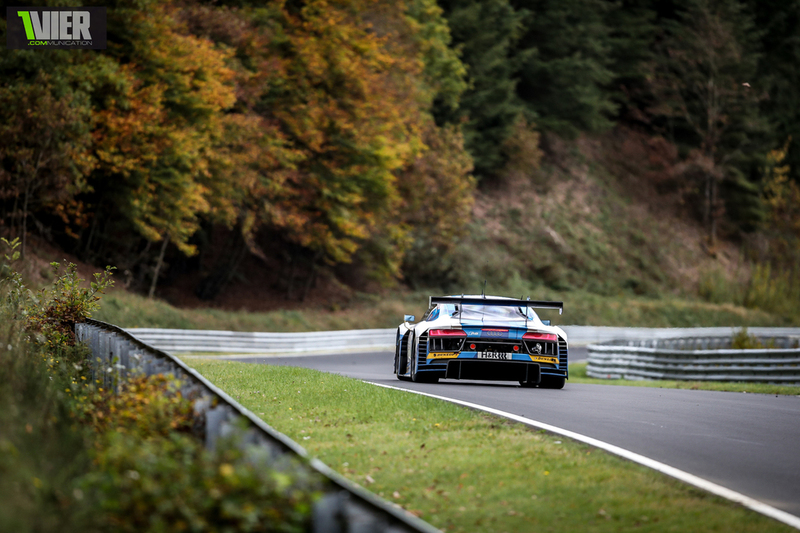 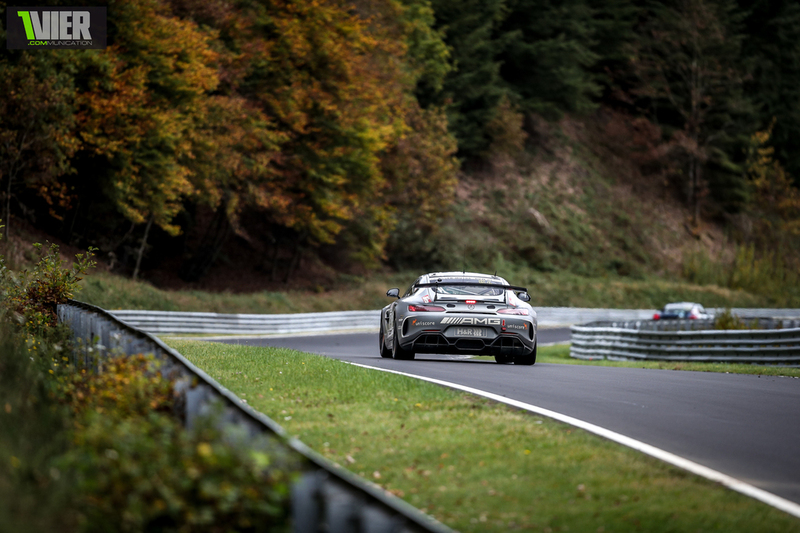 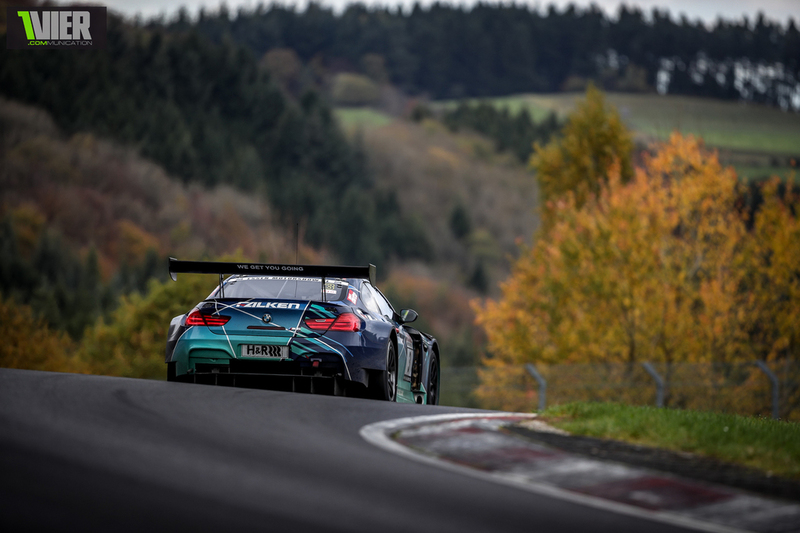 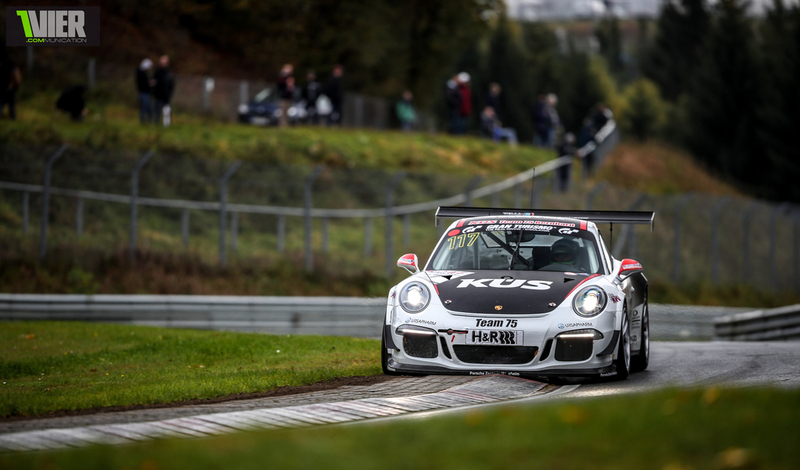 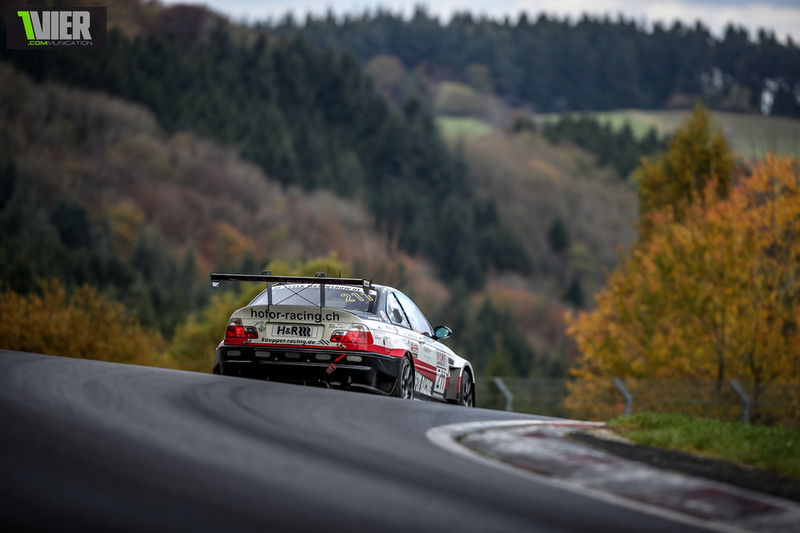 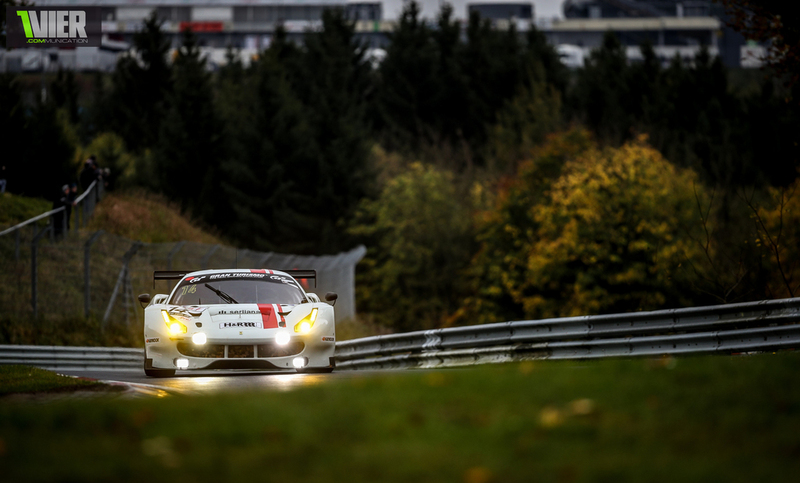 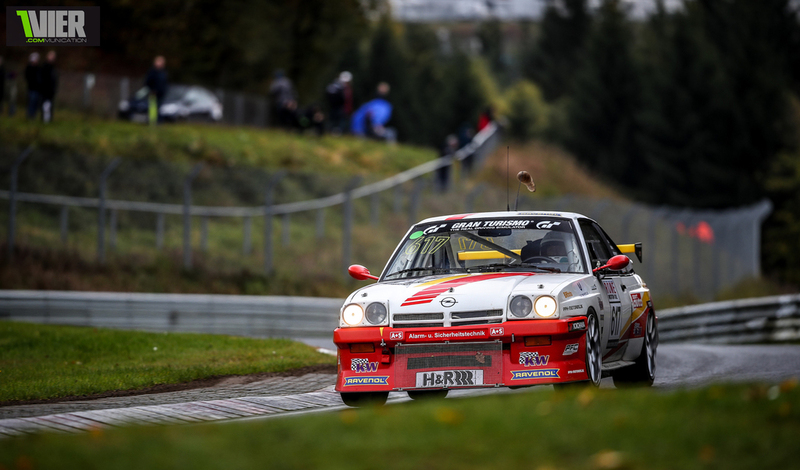 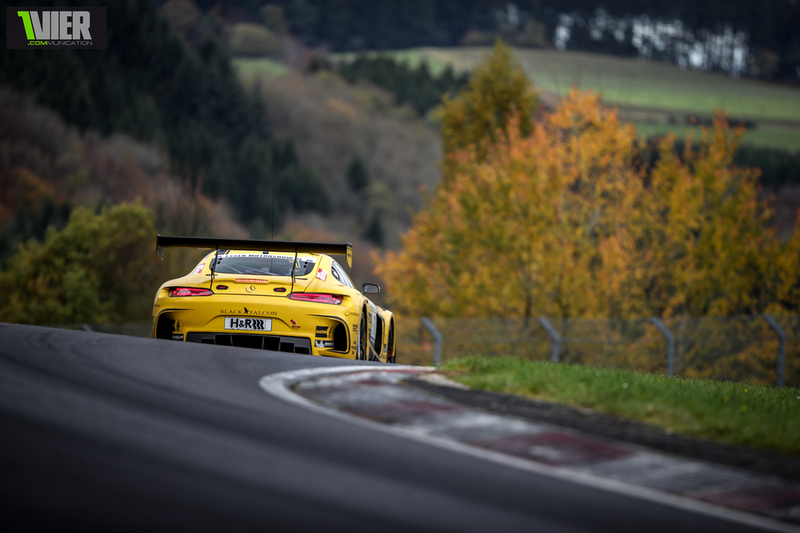 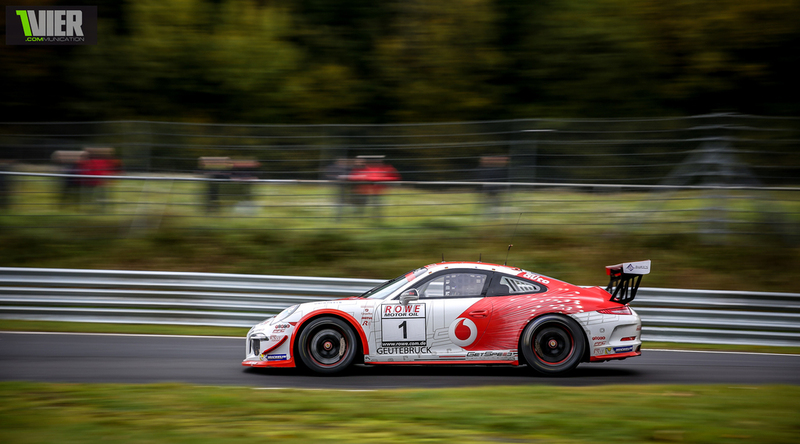 So, again, no Porsche VLN championship. 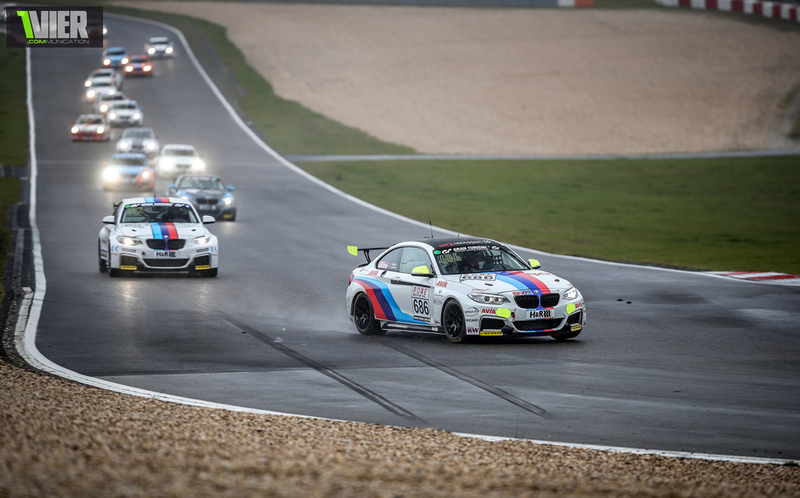 The Adrenalin Team in the V5 Cayman could have made history, but 0,2 points in the end gave us another BMW Champion. 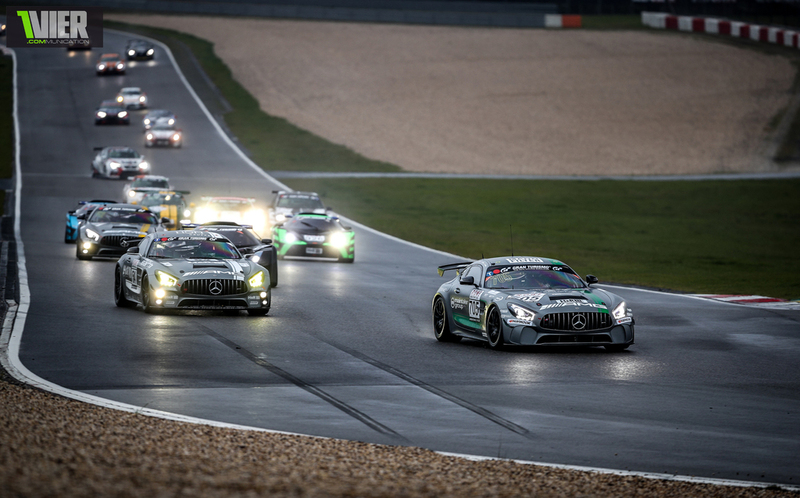 Overall we had Maynthey, Black Falcon and Phoenix Racing leading the Charge. 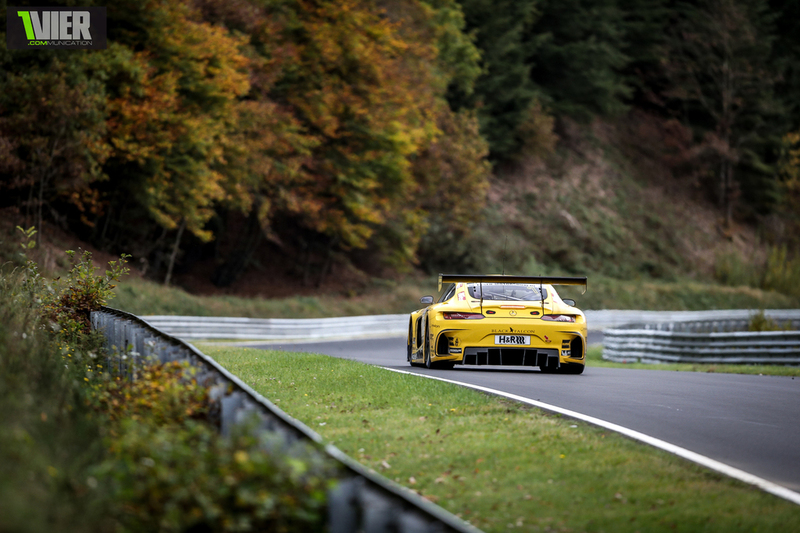 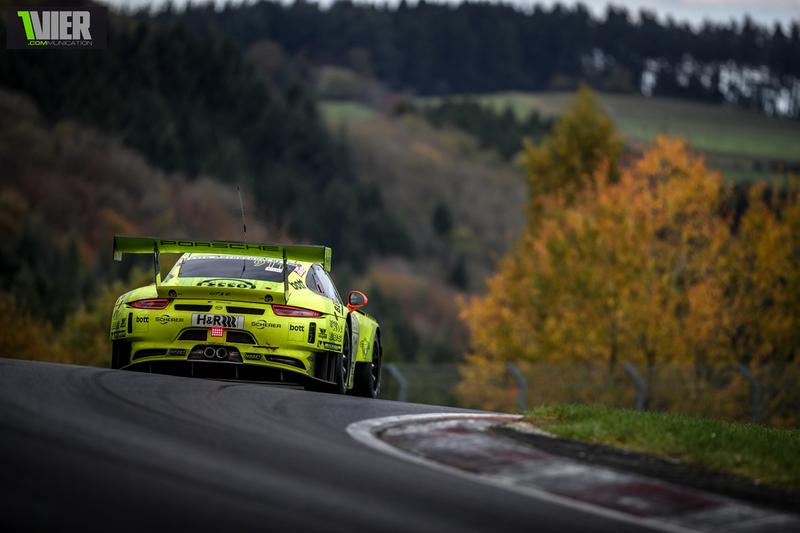 The bright yellow Manthey Porsche started in the SPX Class where usually we find very special Cars such as the Glickenhauses, Factory Test Cars such as the GT4's and Schnitzer Motorsport when they test Pieces of equipment for next Season. 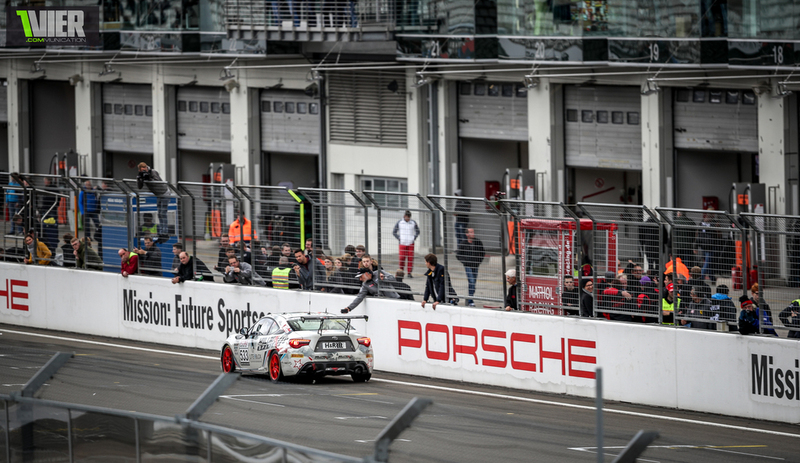 They usually do this to be outside the competition. 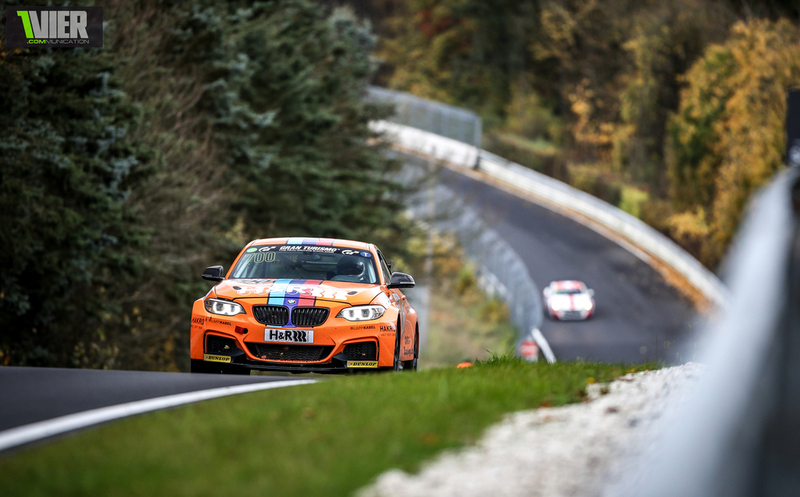 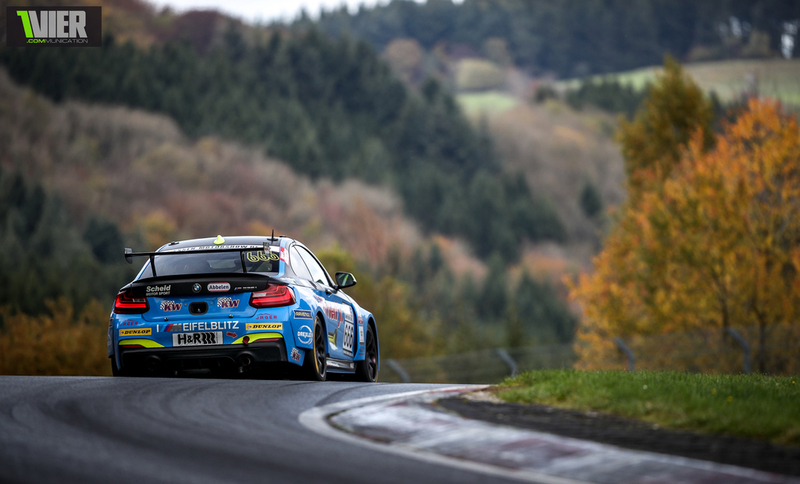 BMW Worksdrivers use the M235i, but start in the SPX to not take points and trophies away from their Clients... Philipp Eng and Markus Palttala tested the M6 GT3 parts and came into the Pits regularly. 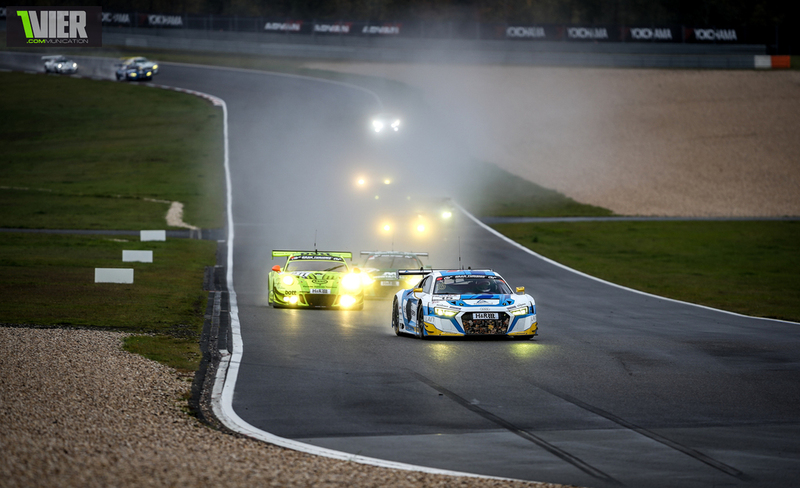 In the SP9 class Black Falcon and Phoenix battled it out and where it not for the Rain where the Dunlops of the Audi lost them precious minutes.. the last Splash and Dash Pitstop of the Black Falcon Team cold have meant that Phoenix took over P2.